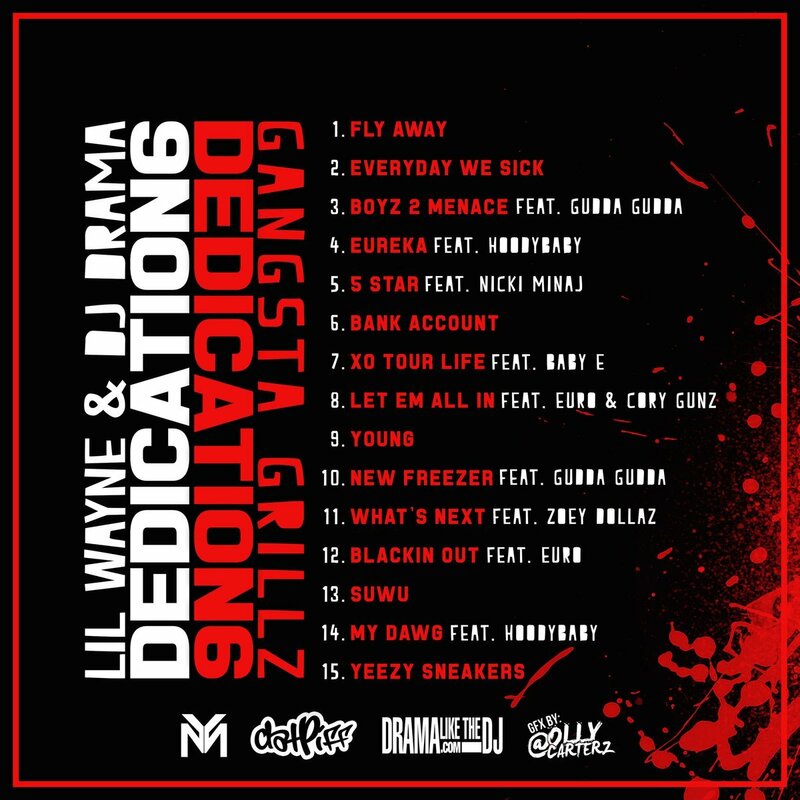 Lil Wayne has unleashed Dedication 6: Reloaded, which comes stacked with features from Drake, Juelz Santana, Gudda Gudda, Lil Twist, Rich The Kid, and Marley G.
The project, produced by DJ Drama, serves as the follow-up to the Dedication 6 mixtape that Wayne dropped last Christmas. Lil Wayne evidently wasn’t lying when he said the Dedication 6 mixtape had been split into two different projects during an interview with NFL GameDay Prime. On Friday (December 29), Lil Tunechi took to Instagram to share the cover art for the D6 sequel, Dedication 6: Reloaded. On Friday, Wayne appeased his fans with the Drake-assisted track “Family Feud” and the Reloaded version of D6 is likely where that song came from. No release date or tracklist has been unveiled for Dedication 6: Reloaded yet but with the mention of “Happy New Year” in his caption, it wouldn’t be surprising if it arrived on the first day of 2018. 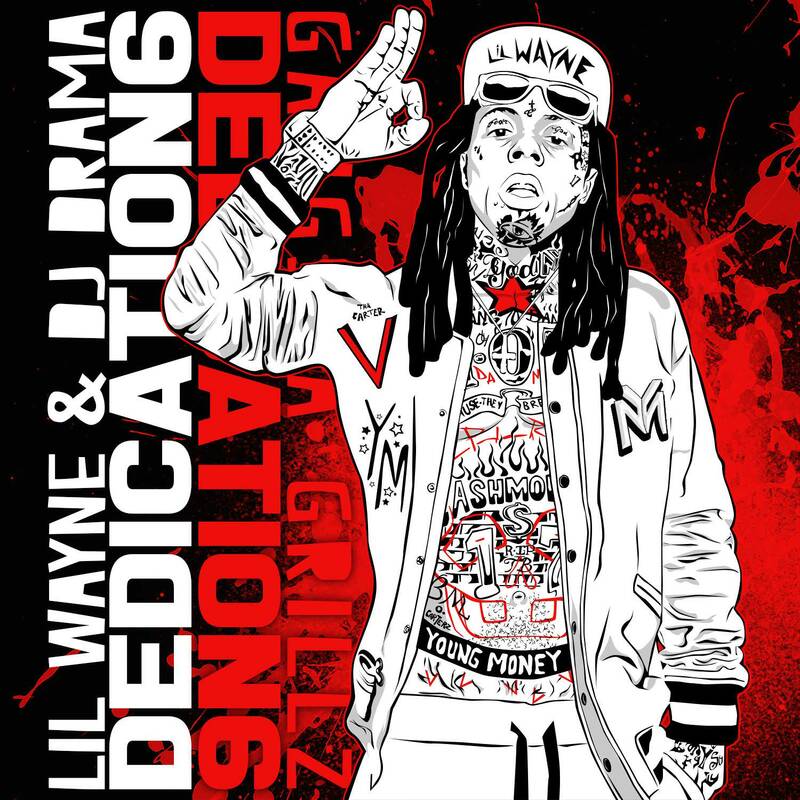 Like they do about this time, Lil Wayne and DJ Drama are back at it for a sixth go-around with the release of Dedication 6. 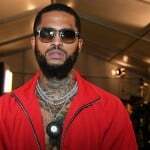 The 15-track traditional mixtape features appearances from Nicki Minaj, Zoey Dollaz as well as Young Money loyalists, Gudda Gudda and Euro. Indulge in your official Hip Hop Christmas present courtesy of Weezy down below. As Lil Wayne readies Dedication 6 for a Christmas Day release, the skateboarding fanatic has rolled through with the mixtape’s tracklist. “I got Dedication 6 dropping for Christmas,” he said. 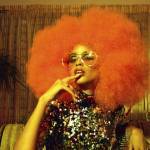 “What we ended up doing, I ended doing a whole bunch of songs so they wanna split it up. So they gon’ drop one version for Christmas and they gon’ drop the other songs after that. So that’s what I have right now. “Album wise everybody already know what’s coming out,” he added referring to the highly anticipated Tha Carter V.
Check out the Dedication 6 cover art and tracklist below ahead of Monday’s (December 25) official release. 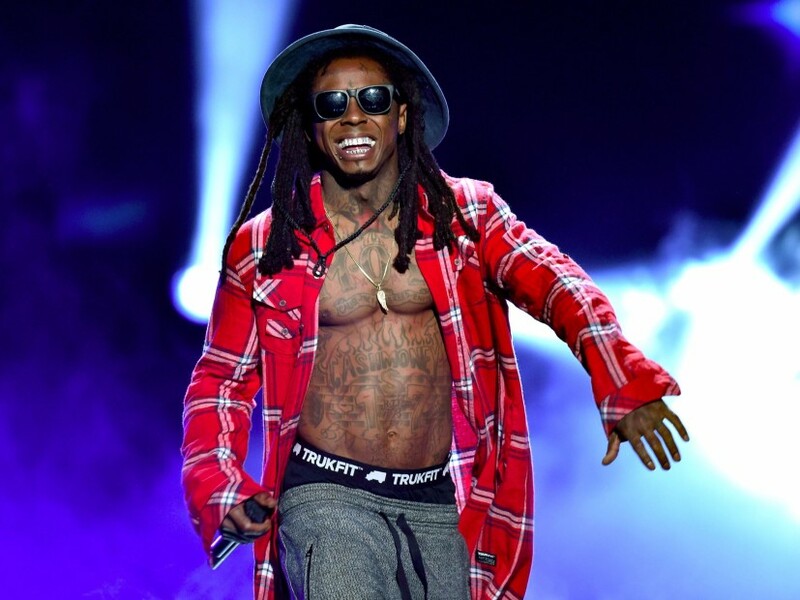 Now, Tunechi is back with the full versions of both tracks. “Blackin Out” flips JAY-Z’s “The Story Of O.J.” while “Bank Account” reimagines 21 Savage’s original. Both likely come from Weezy’s forthcoming Dedication 6 mixtape. Dedication 6 is expected to arrive on December 25. 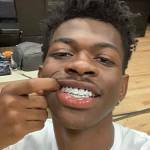 Listen to “Blackin Out” and “Bank Account” remixes below.